When your display needs a taller uninterrupted visual area then the BusyFold Light 1800 display system is the most economical choice. 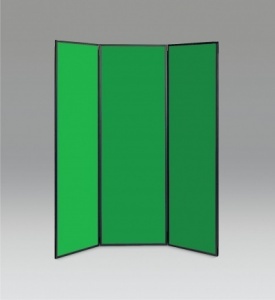 Each panel is 600mm wide but is a full 1800mm high, therefore elimination the central join. 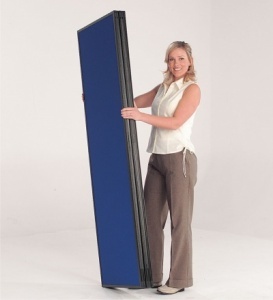 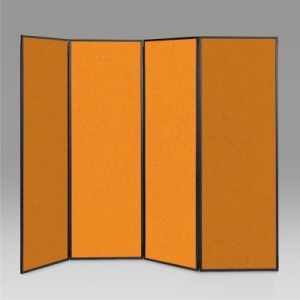 Each panel is joined by a full length flexible hinge and can be folded against each other for easy storage. 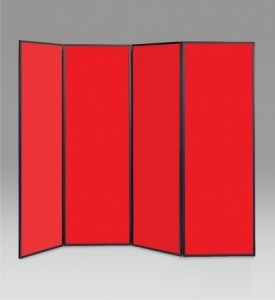 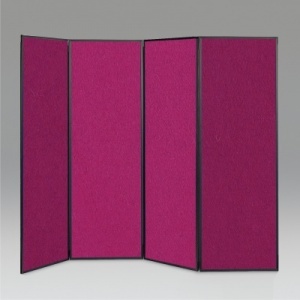 Available in 3, 4 and 5 panel configurations all panels are double sided. 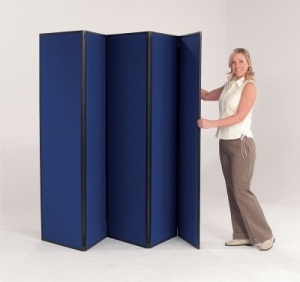 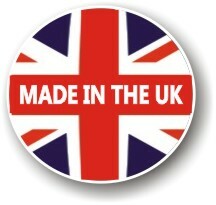 The BusyFold Light 1800 comes in a choice of 14 vibrant loop nylon colour finishes and a choice of either Black or Grey Trim.